Red Boot PR Turns 10! Our fave folk guy, Canyon City, released a new single! “Lost Sparks” is out now and available on Spotify. Stream it here. Introducing Junk Wave & "Dirty Fat Burger"
Vegans and Debbie Downers beware: this one includes a generous helping of meat and dairy, and a whole lotta fun. David Ryan Harris returns to the US with a solo tour this June. His tour kicks off on June 11th in Nashville at the Basement, making multiple stops there as well as in Atlanta and Charlotte. Check out the complete list of dates on his website. Canyon City Releases New Single "Shadows"
Nashville based indie-folk artist Canyon City has a new single out! “Shadows” is the artist's reflection on his personal struggles between mental illness and peace, and the idea of fighting unseen battles. There’s a line in the song that we especially love, “It’s time to feel the light," which offers a simple reminder that the sun will indeed rise. MILCK is in good company alongside the likes of Eminem, Kendrick Lamar, Miguel, and P!NK on Billboard's latest list which names "Quiet" the #1 protest song of 2017. 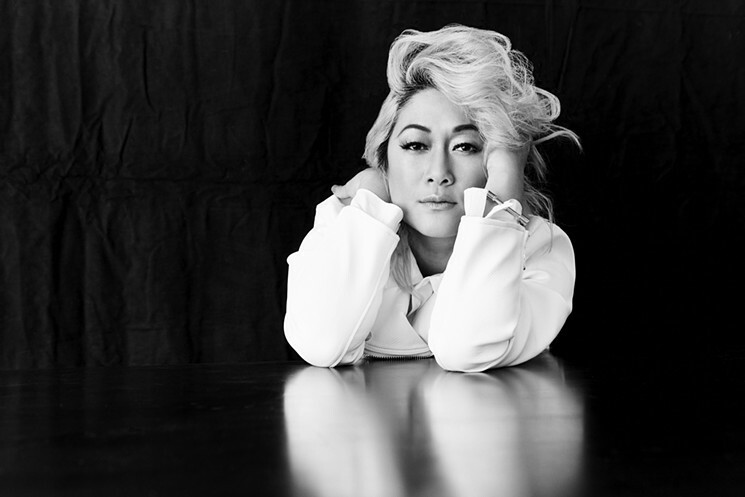 Today, Atlantic Records singer/songwriter and artist fueled by social change, MILCK has released an empowering new studio recording of her anthem “Quiet.” The new version, which was inspired by the song’s impact on survivors around the globe since its initial release in January, is available now at all DSPs. MILCK also released a powerful companion video, now streaming on her official YouTube channel. 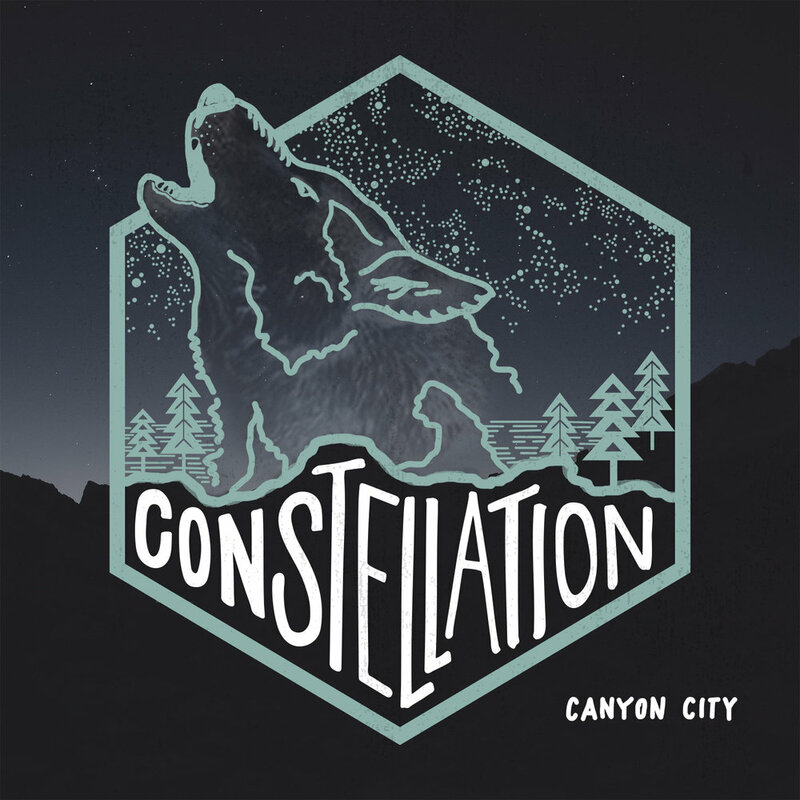 Canyon City Releases Sophomore LP "Constellation"
Canyon City's sophomore full-length album, Constellation, is now available on all digital platforms including Spotify, iTunes, Apple Music, Amazon Music, and Google Play. He will donate 10% of October album sales and streaming income to the Red Cross, in light of recent tragedies and disasters. Our friends at the Huffington Post premiered the album this week. The album and its singles have also received praise from AXS, Indie Shuffle, Elmore Magazine, Glide Magazine, and Mother Church Pew. Atlantic Records artist MILCK has launched the #ICantKeepQuiet Fund. The fund is supported by donations from the global #ICantKeepQuiet Community, portions of MILCK's ticket sales from shows, proceeds from special merchandise items, and more. This year, the fund will support and amplify the work of the Joyful Heart Foundation, Step Up, and Tuesday Night Project. Glide Magazine Premieres New Canyon City Single "Find You"
Last week Glide Magazine premiered the latest single from Canyon City - "Find You" is off of his forthcoming album, Constellation, due out in October. Check out the new single and write up via Glide here. 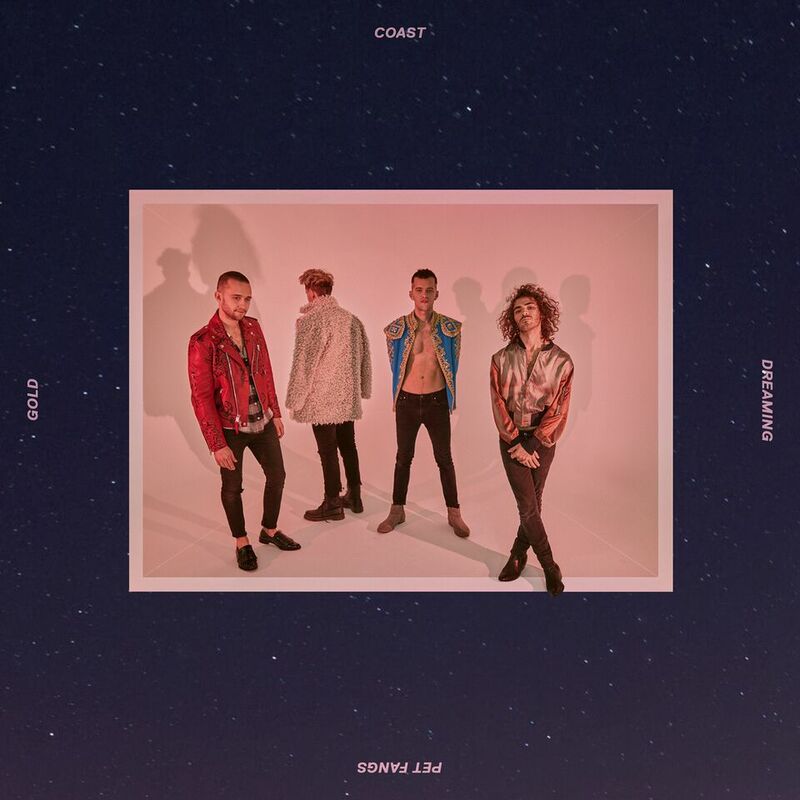 Our beloved Pet Fangs unveiled their official music video for debut single "Gold Coast Dreaming" exclusively via the Huffington Post. Check out the awesome write up and video here. Elmore Magazine Premiere's Canyon City's New Single "Midnight Flight"
Canyon City's first single off his forthcoming album, Constellation, is out now! Elmore Magazine offered the exclusive premiere of the single, "Midnight Flight." Check out the feature here. The Huffington Post Premieres Rosi Golan's New EP "Collecting Bullets"
Rosi Golan's new EP, Collecting Bullets, was released on July 14th. The Huffington Post gave listeners their exclusive first listen of the 6-track album. Check it out here. The Huffington Post has your exclusive first look at the new video from David Ryan Harris. It's for his single "Coldplay," and it features actor Taye Diggs. Check it out here! GRAMMY-nominated songwriter, producer and artist Garrison Starr shared her personal story through a series of weekly essays titled, "The Stuff We're Made Of." The kind folks at Amy Poehler's Smart Girls hosted the essays. #3: The Stuff We're Made Of, Part 3 - Where do we go from here? Live For Live Music Premieres David Ryan Harris' New Album "Songs For Other People"
Our friends at Live For Live Music premiered David Ryan Harris' new album, Songs For Other People and offered some kind words. Read the full article here. Songs For Other People is now available on iTunes and Spotify. Our friends at PureVolume recently premiered Rosi Golan's official music video for her single, "Underneath." The video features actress/stuntwoman Sarah Booth. It was produced, directed and edited by Gavin Michael Booth. Director of Photography is Ioana Vaslie. Watch the video here. Since singing her song "Quiet" at the Jan. 21 women's march, L.A. singer-songwriter MILCK's life has become a whirlwind. She's performed the song everywhere from ACLU-hosted town halls to Full Frontal With Samantha Bee. Now, she's being given an even bigger platform from which to spread her message and music, via a deal with major label Atlantic Records, home to such artists as Paramore, Bruno Mars and Lykke Li. David Ryan Harris Releases New Song "Fascinating"
David Ryan Harris surprised fans on May 5th with the release of his new song "Fascinating" off of his forthcoming album, Songs For Other People. "Fascinating" is now available on iTunes and Spotify. David Ryan Harris will release his new album, Songs For Other People, on June 23rd! Tickets for his hometown album release show at the Hotel Cafe in Los Angeles on June 29th are now on sale here.